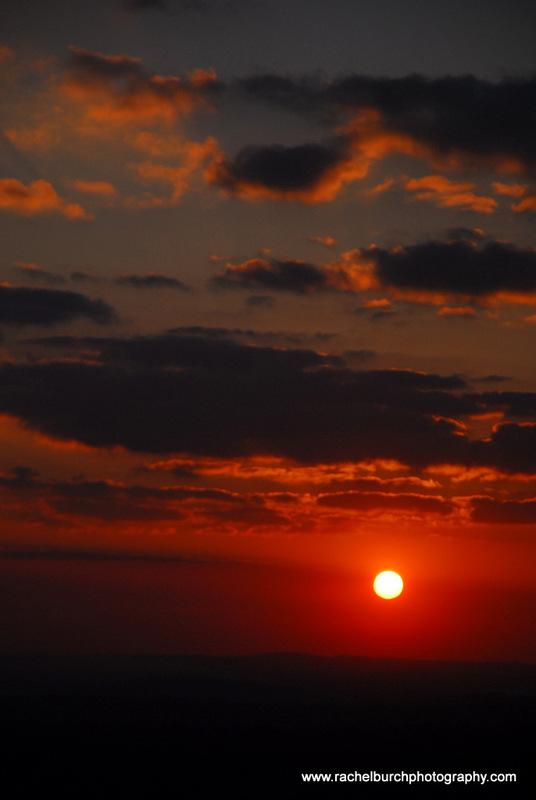 Sunsets, woods and a cool Spring. 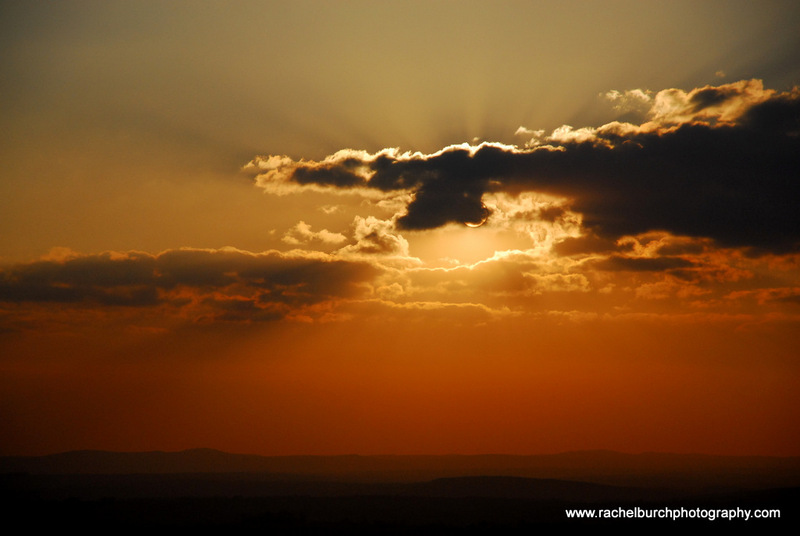 I am combining several blogs in one here as I have not written one for a while. 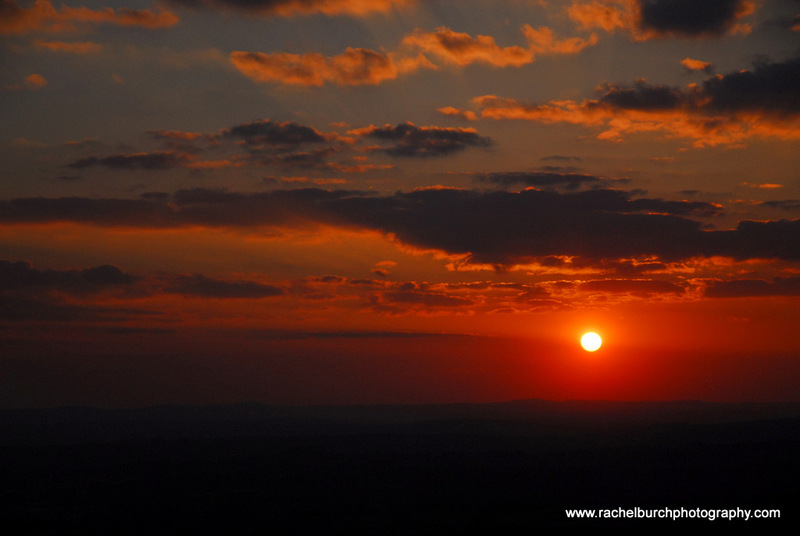 Last week I went up to Cox Tor on the western edge of Dartmoor to capture the sunset, it was freezing and I admit I got these shots from the car ! 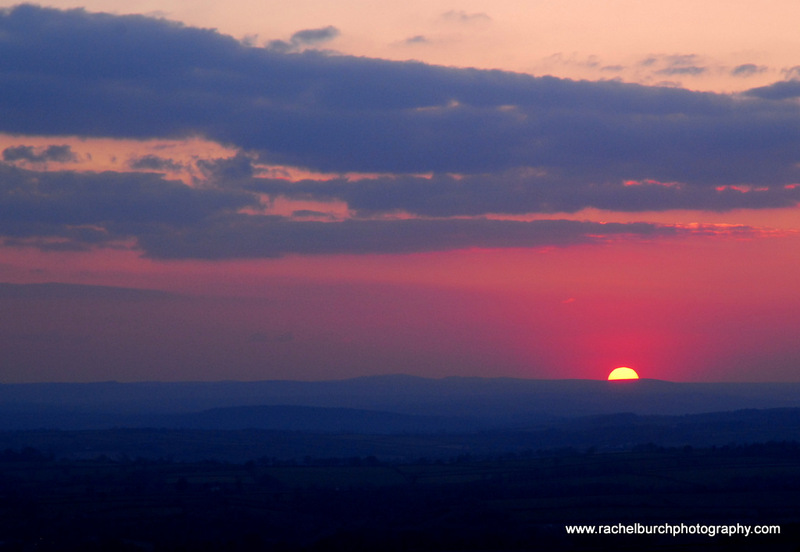 Luckily, it was worth it as I watched the sun go down over the distant Bodmin Moor. 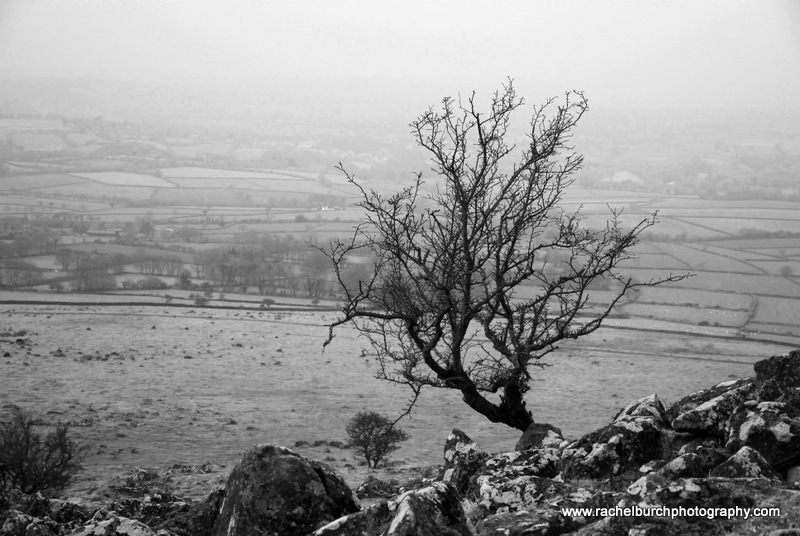 I was up at Cox Tor this Monday for another freezing shoot, a lesson this time me and my student climbed the summit of Cox Tor in the biting wind. 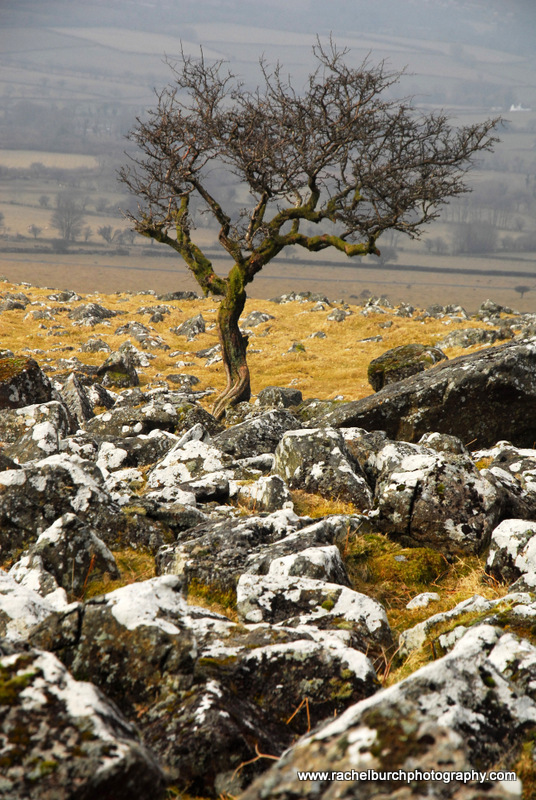 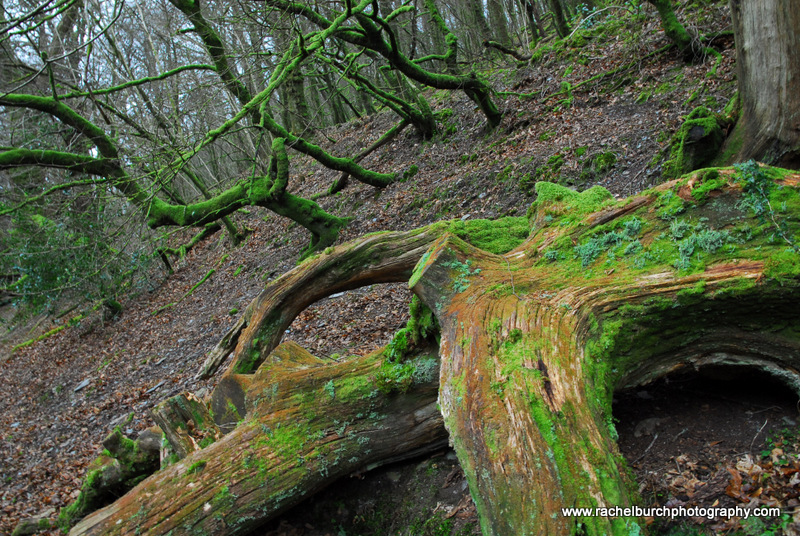 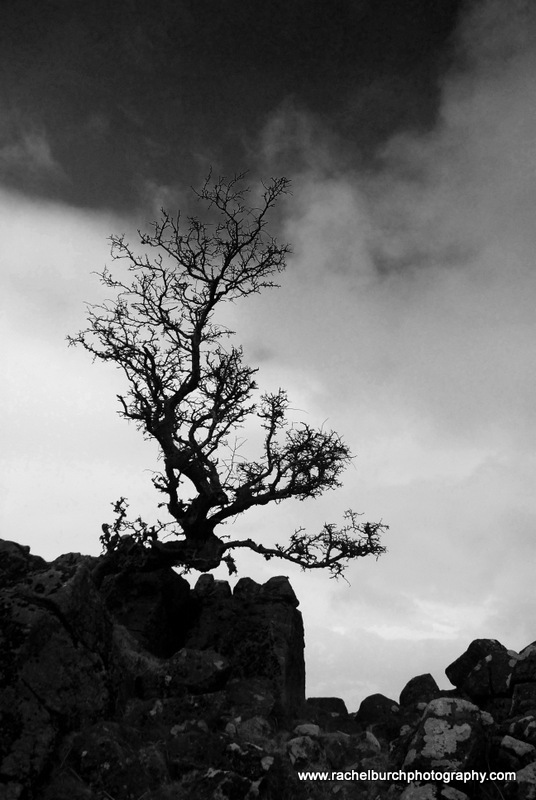 The light was overcast and not promising, but we managed to get some passable shot of interesting hawthorn trees. 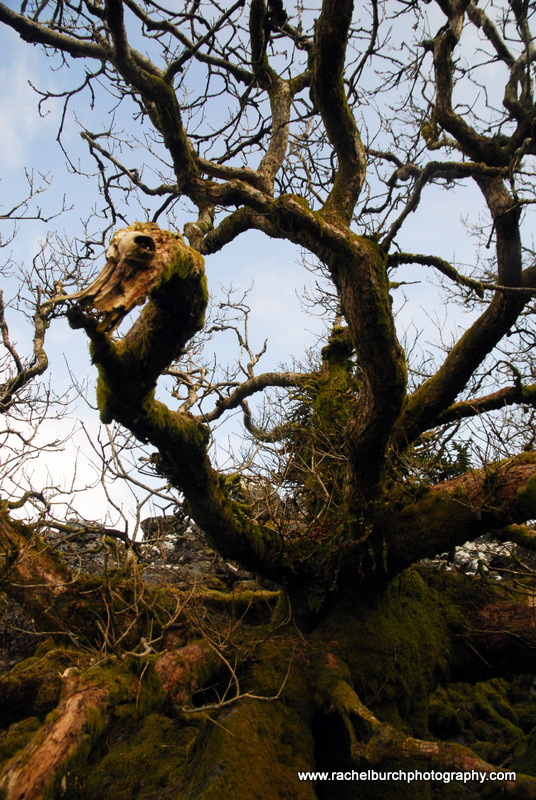 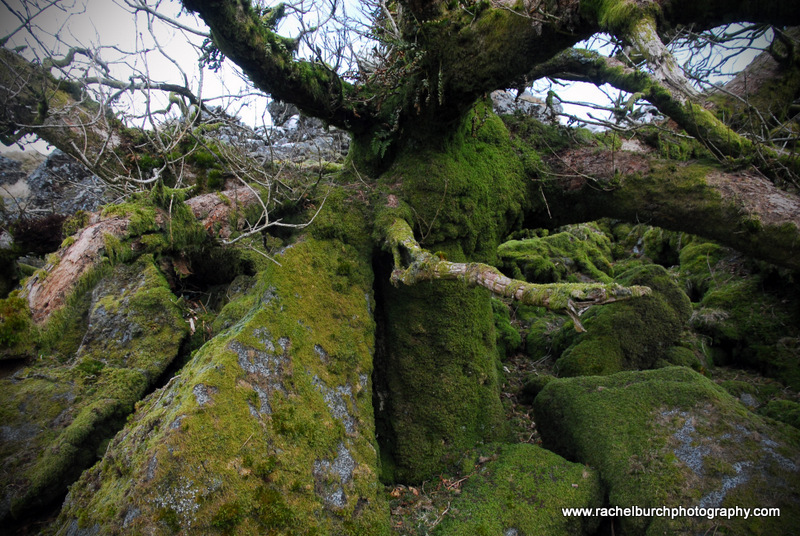 The best find for me was this wonderful moorland oak unusual to find one out on the open moor like this. 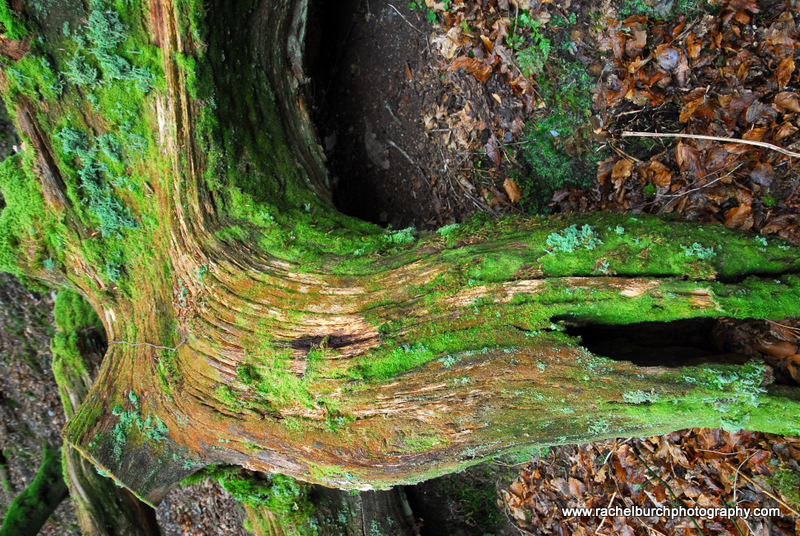 The third and final shoot for this blog was this morning’s teaching session at Grenofen woods, always a favourite spot for me and full of interesting material for photography. 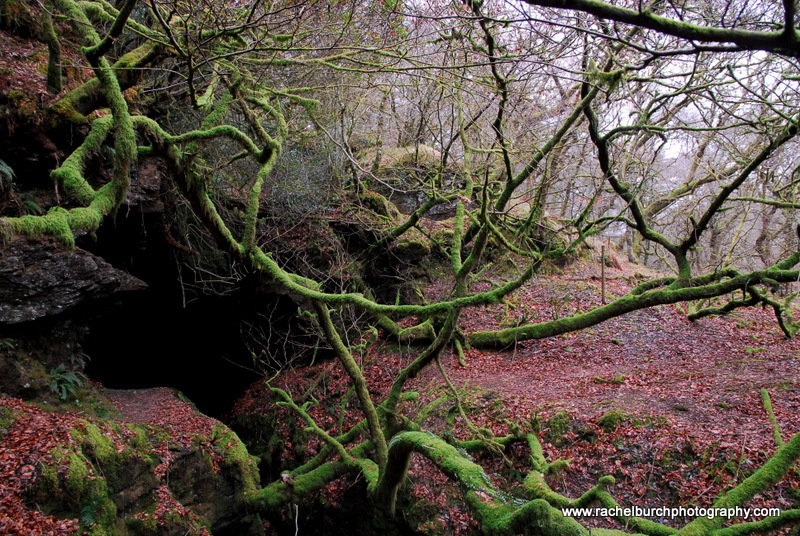 My student and I found a wonderful natural cave and which may well have been part of the mine workings. 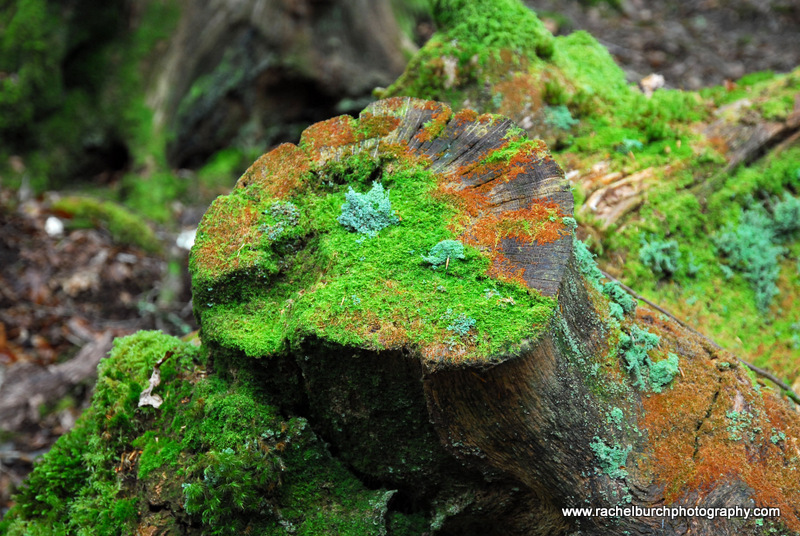 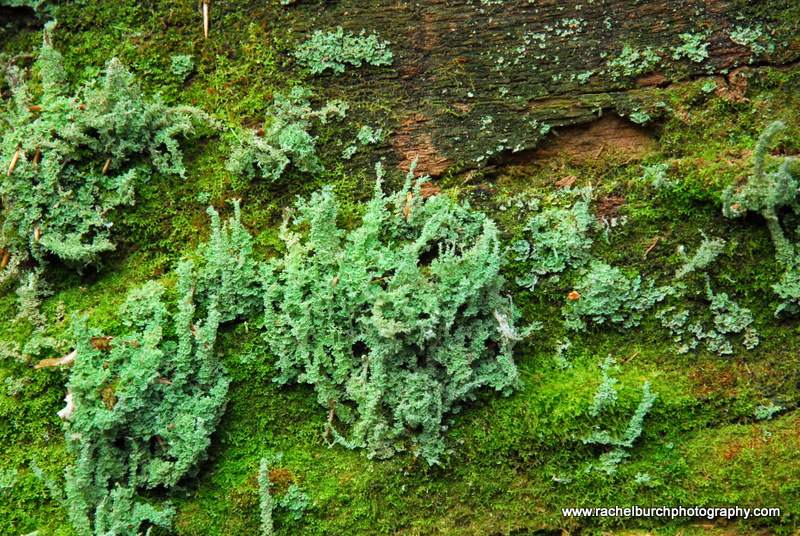 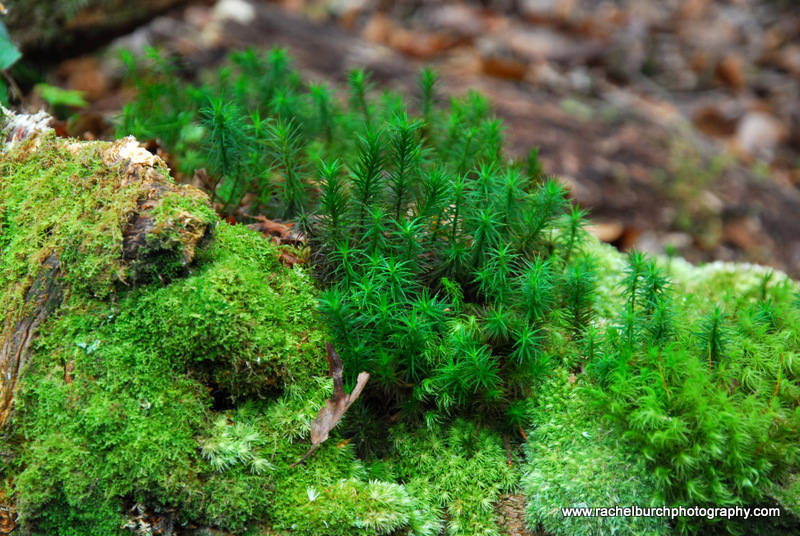 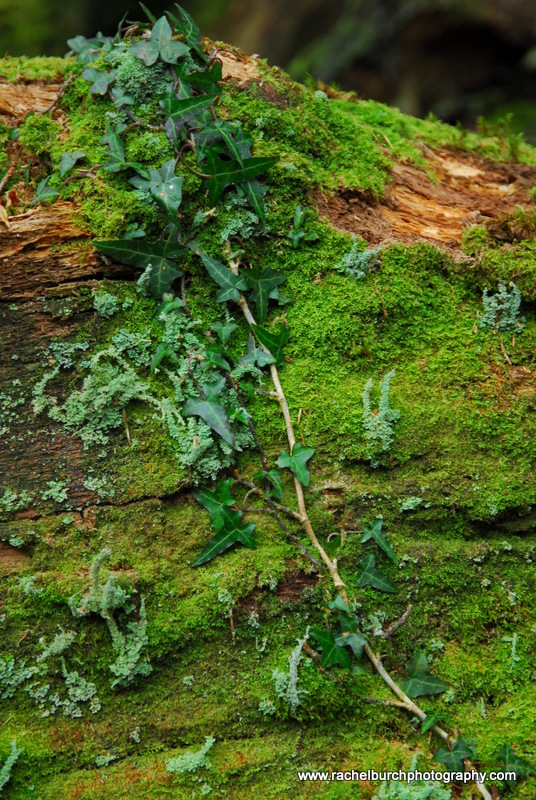 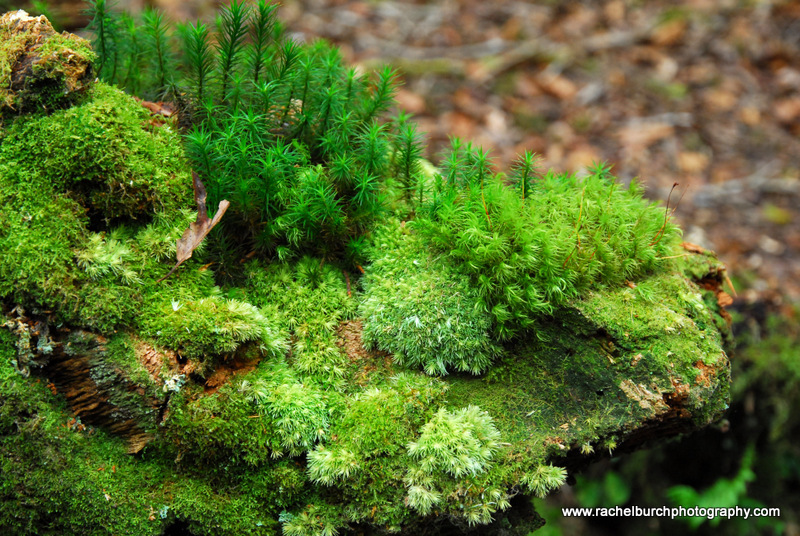 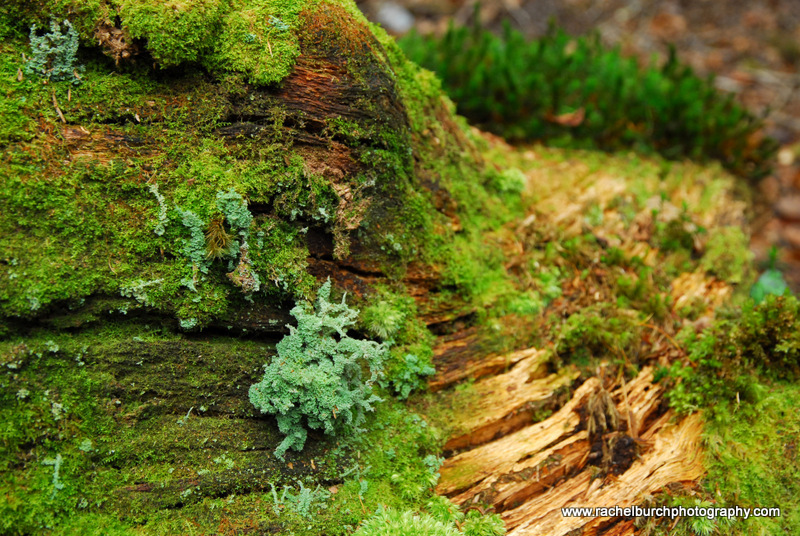 Another good find was a log covered in moss and lichen, sometimes the simplest things make good subject matter.